Owning a commercial vessel in Canada can create fantastic business opportunities for you. You can get the chance to earn money being involved in an industry on the water, something you have always dreamed about doing. When you are first getting started with your commercial business, you need to keep in mind the rules and regulations set forth by Transport Canada, the government agency in charge of vessel registration and certification. Laws require that you get certification for commercial vessels 15-150 gross tons, and you need to follow the process correctly so you can legally operate your ship. There are strict laws you must adhere to when you own a commercial vessel in Canada. One is that Transport Canada requires that any commercial ship that measures between fifteen and one hundred-fifty gross tons must be inspected and certified. 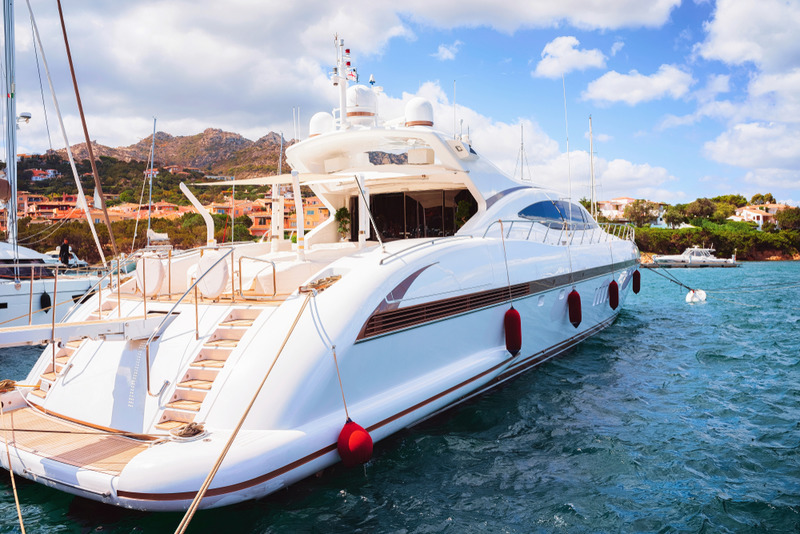 Without following this process, you run the risk of getting fined or even having your vessel impounded for violations. The inspection can be performed by a certified inspector at any Transport Canada office that offers marine inspections. Once you have done this step, you can then move on to certification. The certification for vessels 15-150 gross tons means filing the proper paperwork with Transport Canada. There are registration forms available on their website that you can fill out, and you will need to make sure you supply the correct information. If the vessel has multiple owners, each owner will need to file paperwork. The paperwork is not always easy to understand, especially if you are new to the process and industry, and you may get frustrated by the process. That is why we at National Vessel Registry Center Corp. are here for you. When you need certification for vessels 15-150 gross tons for your business, come to us at National Vessel Registry Center Corp. for assistance. We have the forms you need laid out online right here on our website so you can fill them out quickly and easily. Our staff experts will check them for accuracy before sending them on to Transport Canada for you. Fill out your application today, and if you need help regarding any service related to the registry or the licensing of vessels, give us a call at (800)419-9569, and we are here for you. For other type of enquiries, please use our online contact form.